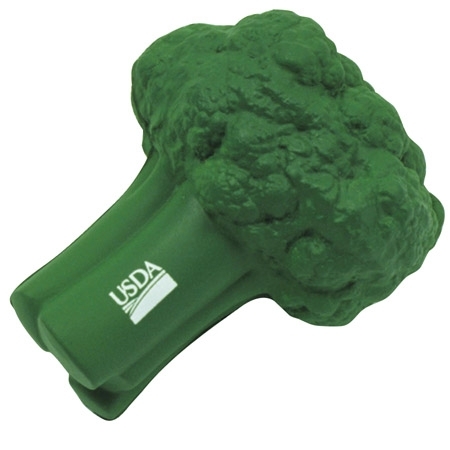 Use the Broccoli Stress Ball to imprint your logo or message. Broccoli Stress Ball is made of Squeezable polyurethane foam. Bulk / 23 lbs / 250 pcs. / 24x14x15 box.